Dovehouse Fine Antiques Fairs is managed by two sisters, Jane and Debbie Alexander who have combined their practical work experience with their own knowledge in the fine & dec arts to successfully branch out as fair organisers. 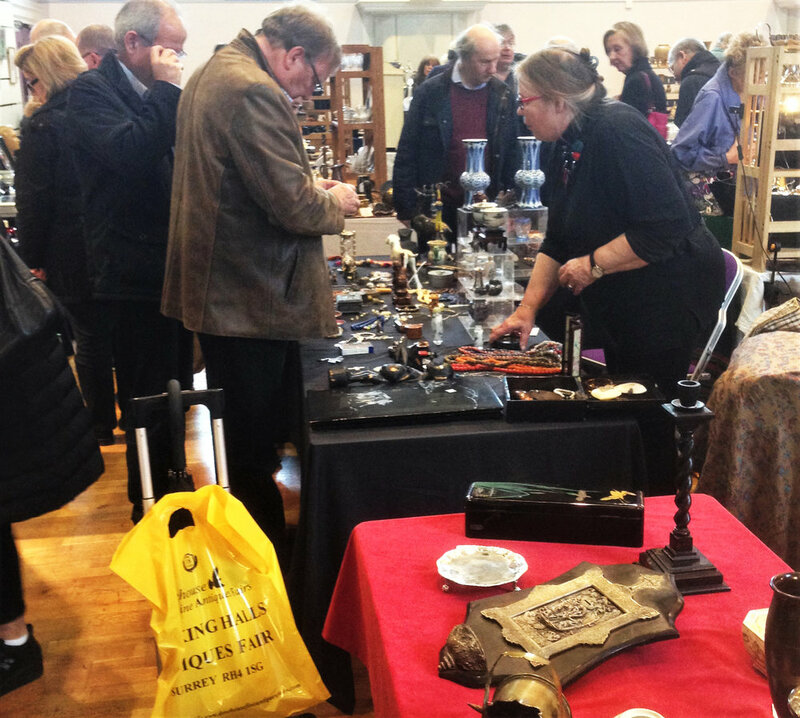 In 2012, Jane & Debbie opened their first monthly event in Cobham, Surrey to an invited group of knowledgeable exhibiters offering a treasure trove of antiques for dealers, collectors and the public. By ‘cutting their teeth’ as organisers and building a highly respected event and reputation, in November 2013 Debbie and Jane were then offered the opportunity to take over the ‘mantle’ as organisers of the Dorking Halls Antiques Fair, established for over 40 years and one of Surrey’s longest running and highly regarded antiques fairs. Jane, originally studied as a textile designer and further Degree level studies in Fine Arts Valuation & M.A in Design History at the Royal College of Art. After completing her studies, Jane first established a London based interior design company designing and project managing interior refurbishments for various high valued properties, the Estate Management of private residential properties, lecturing in Design History and dealing in antiques. Jane’s taste and knowledge in antiques include pieces that reflect her experience in blending antiques within the home interior and her passion for textiles. Jane’s sister, Debbie, originally studied as a fashion designer and worked for a number of London based fashion houses. Debbie continued her studies in costume and set design and worked as a successful costume designer for the theatre and the BBC working on demanding period dramas and films to contemporary television productions. Debbie now designs and creates costumes specialising for the individual too large scale dance productions. Debbie shares the same interests in the fine and decorative arts as Jane and enjoys the challenge of sourcing items that hold a more quirky and eclectic mix with an equal interest in textiles and home interior.